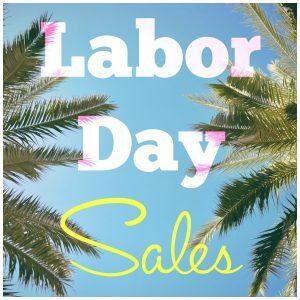 Pink Lily Boutique is having 25% off with code Laborday at checkout! Lastly, Express is having a major sale on so many goodies! I ordered some jeans & can’t wait!